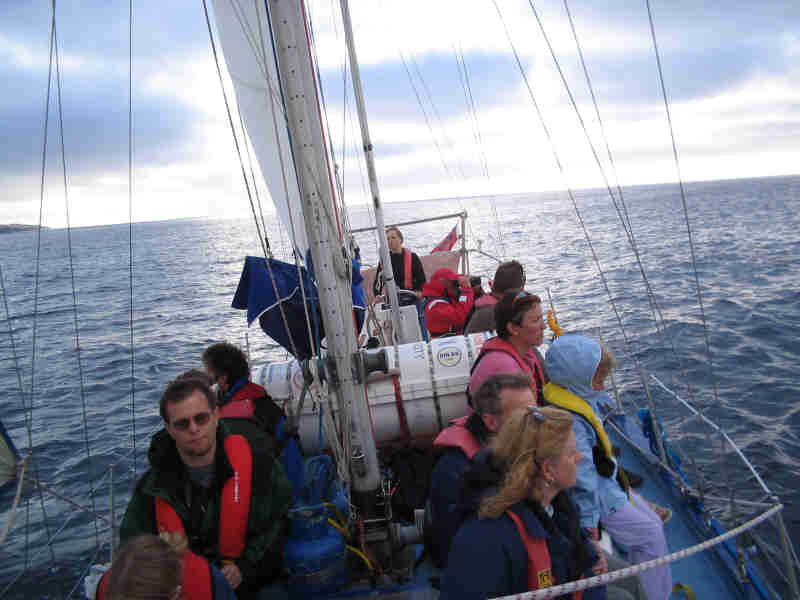 Dolphinicity was our dolphin survey boat, which began as an International Dolphin Watch project in 1995. We conducted surveys out of first Hull and then Sunderland Marinas with regular forays up into the Moray Firth. 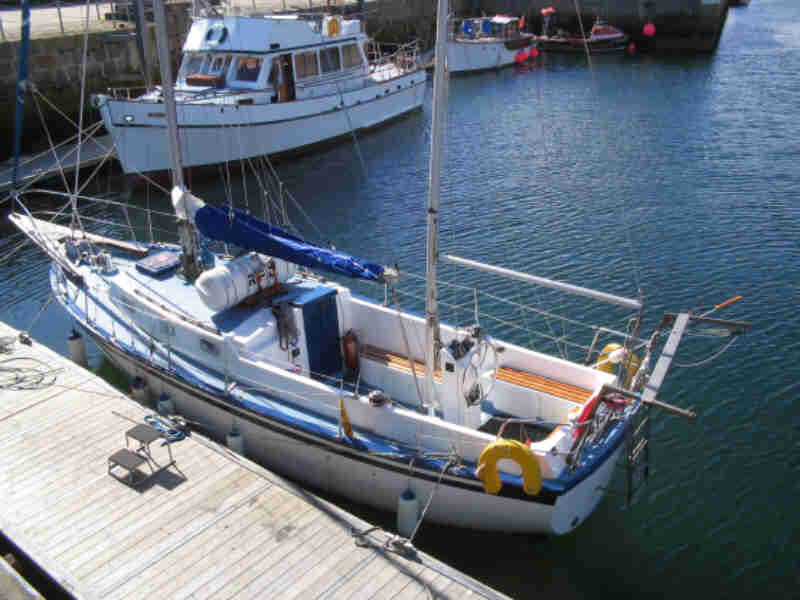 We later moved her to Peterhead and then Lossiemouth to support research in the Moray Firth. After a period with SailingWild, she was sold and the Dolphinicity Surveys project now continues as Dolphinspotter off the Yorkshire Coast, where we work with Whitby Whale Watching to monitor whales, dolphins and porpoises. Become a DolphinSpotter! Join our Team! We are the Yorkshire Regional Co-Ordinators for the Sea Watch Foundation. We are looking to recruit regular watchers who could spare as little as 1.5-2 hours, pehaps once a month, to watch for whales, dolphins and porpoises along the Yorkshire coast. Members of the team may also occasionally be asked to assist at strandings or to join us on board the survey boats sailing from Whitby. Contact us for local details or visit the Sea Watch website for information on becoming a regular watcher here or elsewhere in the UK. Dolphinspotter, 68 Plantation Drive, North Ferriby, East Yorkshire, HU14 3BB, ENGLAND.